What is Relationship Marketing - and Why Do You Need it? 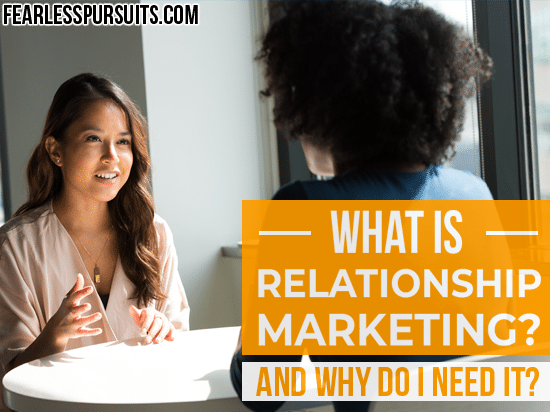 What is Relationship Marketing - and Why Do You Need it? What is relationship marketing exactly? 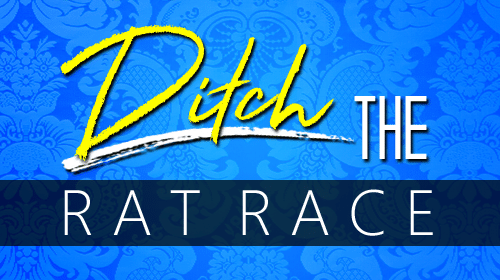 In this article, I’ll be describing what it is, and how you too can start making use of this powerful tactic. You and I both know that, today, there are more ads than ever. They’re at the top of your Google search results. In your Facebook feed and on your sidebar. They’re half of what makes up cable TV. They’re EVERYWHERE. Being everywhere has been – and still is – an effective marketing tactic. Still, times are changing… We need a little bit more than that to stand out now. For internet marketers, the marketing landscape is quite a change of pace today compared to what it was during the rise of mega-corporations like Coca-Cola. Most of their success came from dominating their scene long before their competitors saturated the market and made things like a unique ‘voice’ or ‘personality’ matter in the marketplace. Heck, during all my 25 years as a business owner… both for brick-and-mortar business models and online ones alike, I’ve watched it transform from the ground up. So, what’s different? What do we have to do to set ourselves apart from the sea of OTHER online service providers entering the scene, then? It’s simple: Build relationships with your peeps. Your ideal client will want to know that you’ve been where they are. People are more interested in buying from someone who understands their problem in a very intimate way, and how it’s affecting them – and that you know how to fix it! With every bit of value you give out, you need to be telling stories.One of the easiest ways to write compelling messaging to exactly who needs to hear it is simply this: Think of her as a ‘past you’. Most of us start our business because we DO have an intimate understanding of where our clients are. To put ourselves in their shoes gives us more power to reach them than anything else – and it’s easy to do when you start by putting yourself back in some of your own old shoes. How did it feel to be you? What did you fear for your future? How did it affect you on a day-to-day basis? What was it like when you finally saw progress in the right direction? What are some stumbling blocks and hurdles you had along the way? In order to have a relationship with a single person or large audience, you need to interact with them. Get to know THEIR likes and dislikes, know what problems they are experiencing, and think about how you can help them solve their problem. 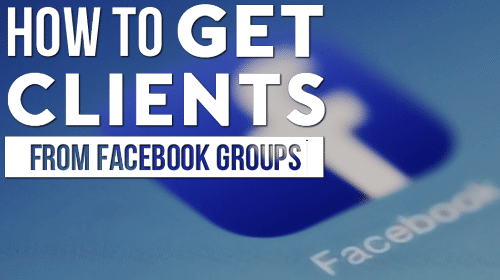 In order to learn this information, you’ll be forced to be consistent with your interaction, whether on social media or in real life, naturally giving you more visibility. Do you share your knowledge with your audience, or do you save that only for paying customers? Share your knowledge, practical experience, and even case studies for free. It will position you as a knowledgeable authority figure and an expert in their field who cares about helping others. Platforms such as social media, podcasts, YouTube videos, or writing an ebook or short reports are all ways to both boost your status as an authority and your visibility. Can you see how Visibility and Authority build on each other and lead to a Stellar Reputation? As you interact with people and become an authority figure, your audience will naturally form an opinion about you. If you over-deliver with your products or your signature programs, your reputation will continue to shine. Overall, a stellar reputation will shorten the length of time it takes to earn the trust of your audience. You’ll know you’ve made it when fans are clamoring for your latest product. They’ll even tell all their friends how wonderful you are! This is the ultimate result of relationship marketing. One key to remember is to never stop the process of building relationships. Like gears in a clock, you must find a way to consistently show your authority in your niche, provide value, and grow closer to your fans. 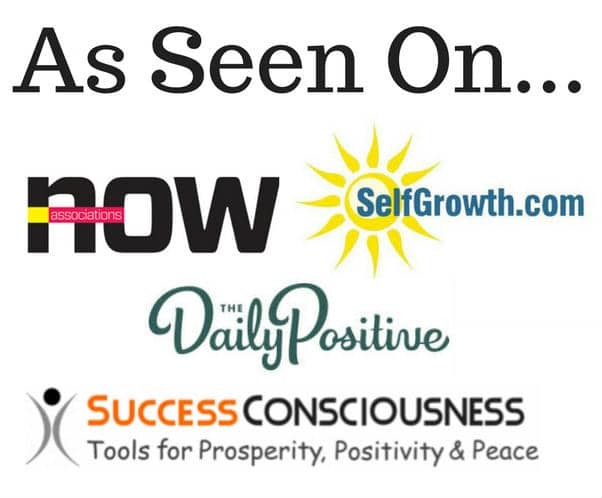 Keep these gears working to consistently grow your business for years to come! Confused about How to Start Building Relationships? Relationship marketing should be a win-win situation for both parties involved. You’ll gain visibility, authority, and happy fans. Better yet, your perfectly soul-aligned and authentic audience will be thrilled with the depth that you alone can reach them. 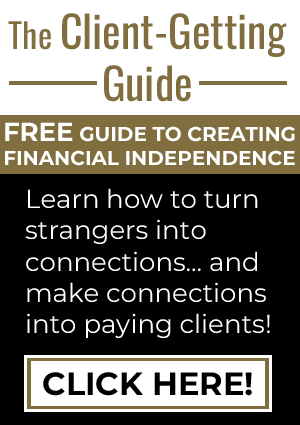 If you want to get more in-depth into relationship marketing, the steps you need to make this tactic work for you AND how to take this connection and make it into a paying CLIENT… then you’ll want to apply for The Ascension Academy GIVEAWAY! 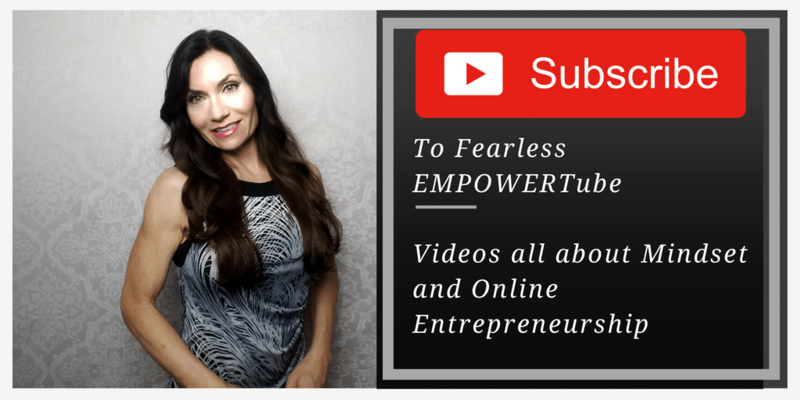 This comprehensive 6-month program includes not only study modules chock-full of videos and worksheets to learn from at your own convenience… but personalized one-on-one coaching sessions with me, too. You won’t want to miss it! Hurry in – only 1 day left before it’s full-price again! wow! this is new to me but makes total sense! I totally see the future in this and would definitely look into it. thanks for the heads up.